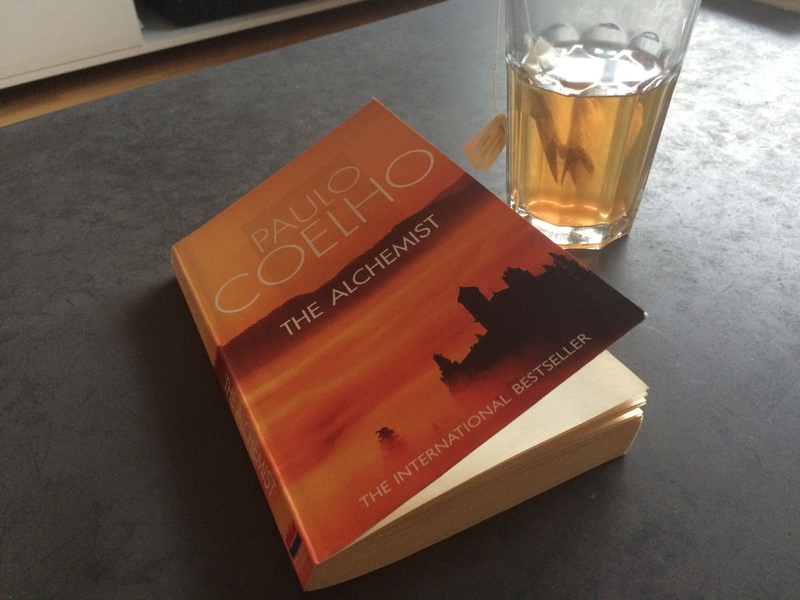 I just finished reading a classic; The Alchemist by Paulo Coelho. It blew me away. Little did I know that this book that I stole from my parents’ bookshelf when I was back in Bergen for christmas, was going to impact me this much. The basic message of the book is: follow your dreams, follow your heart. Your heart will lead you to your dreams. I love the way Coelho writes about this. There is a lot of dialogue in the book, between the boy, the main character, and people he meets on the way, especially the alchemist. The alchemist in the book describes an alchemist as “a man who understands nature and the world”. A sorcerer, in a way. I love books that bring up subjects like dreams and belief in yourself- it inspires me to follow my own dreams, and it makes me want to write more myself. Because strangely, the book reminds me of my own manuscript that I’m working on. It is related in theme. It’s about all being one. Where do I end and you begin? And about using your mind to achieve great things. The book is written in a symbolic way, but at the same time it’s very straightforward. The message is very clear, and you will see how you can apply it to your own life. I don’t want to tell you anything more about this book, you just have to read it!